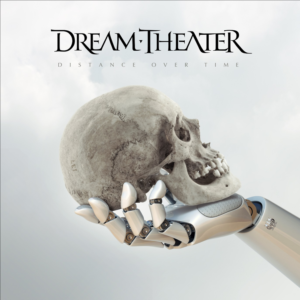 It has been 3 years since Dream Theater released new music. 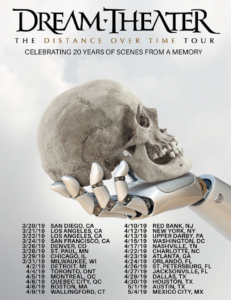 To announce the details of the brand new album, Dream Theater enlisted the help of one lucky contest winner to break the news of the record to the loyal fans of the band. An Alternate Reality Game was launched that encompassed a “treasure hunt” whereby fans were able to search for clues hidden in various photos, videos, social media posts, and more. Ultimately, one lucky winner was given access to content before everyone else including the release date and cover artwork, and the winner would be the one to share the first taste of never before heard music.